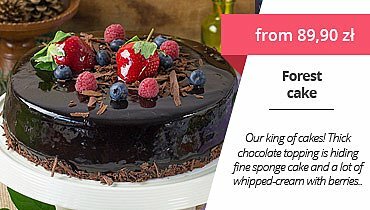 We have something special for chocolate and fruit lovers! 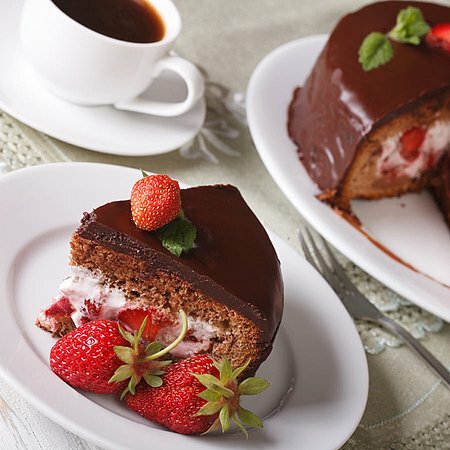 It's a delicious chocolate and strawberry cake that melts in your mouth and brings joy with every piece. 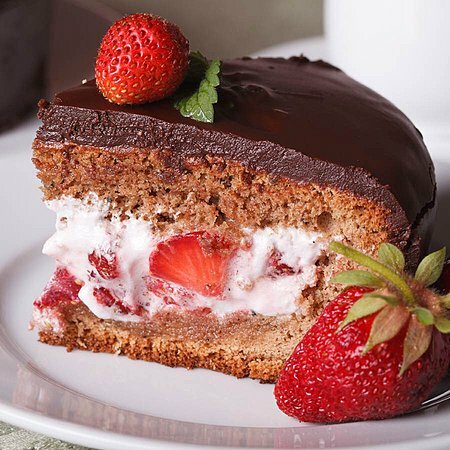 A light chocolate sponge cake is filled with whipped cream with strawberries, and the whole cake is covered with thick chocolate and decorated with fruit. 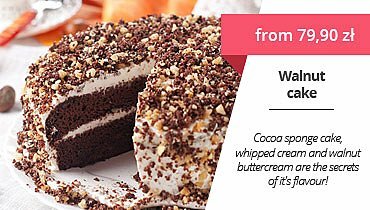 Admirers of sweets will be delighted with this taste, which combines the strong character of cocoa with the delicacy of cream and fruit - order and see for yourself! 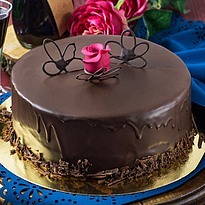 In our offer you can find a lot of delicious chocolate cakes and fruit cakes. 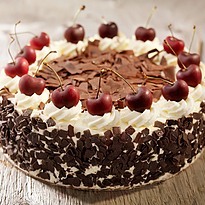 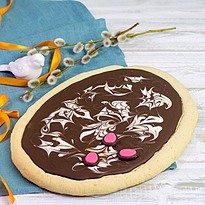 The first ones consist of sweet classics in the form of Black Forest Cake or Dark Chocolate Cake - they are ordered willingly throughout the year, for various occasions. 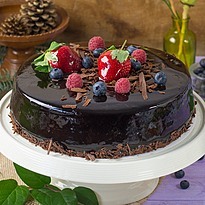 The same applies to fruit cakes, which, however, are more often chosen in the spring and summer season. 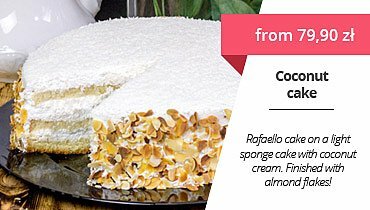 No wonder - it's the time when there is the largest selection of fresh, Polish fruits that are used to prepare our baked goods. 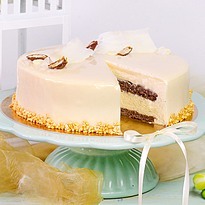 Among the fruit cakes, the most popular is pavlova and naked cake, which are an excellent choice for wedding cakes. 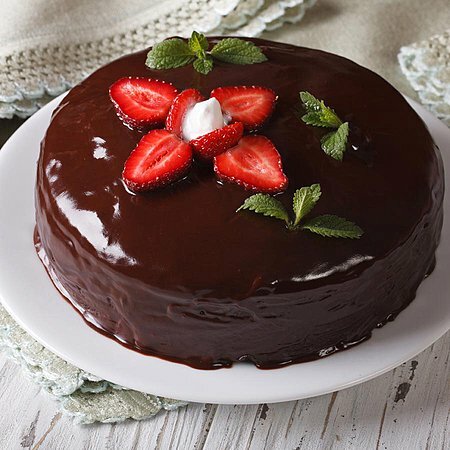 The combination of chocolate and strawberries is very sensual - many desserts containing these ingredients are dedicated to lovers! 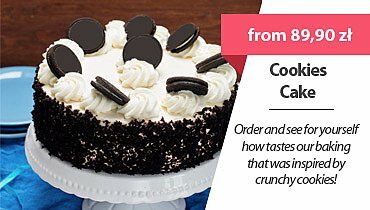 This may be a fantastic gift for Valentine's Day or an anniversary, so let's think about the order ahead of time. 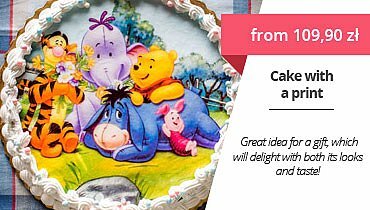 However, our cake is very versatile and you can order it for many different occasions, including birthdays, name days, and all events with family and friends. 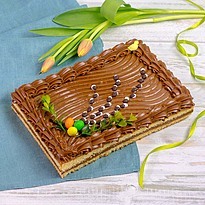 Do you want to give someone a sweet surprise? 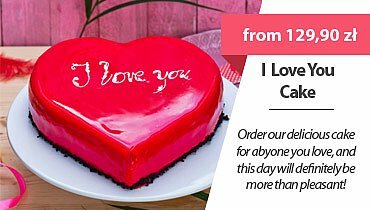 Order a chocolate and strawberry cake as an unexpected gift with delivery to the recipient. 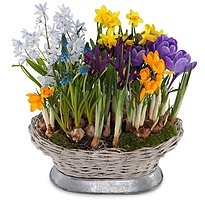 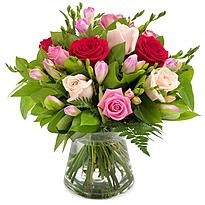 You can choose also a greeting card, or even a beautiful bouquet of flowers.